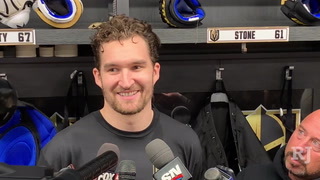 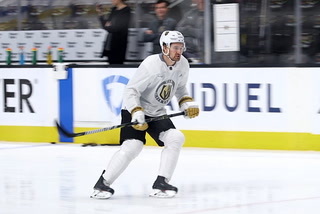 Ryan Carpenter is one of those players who has helped the Golden Knights not collapse among a string of injuries and illness, a guy who when needed most allowed a positive journey to remain on track. 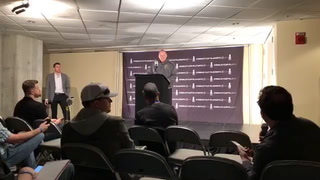 He was the next one up and, as we have been told forever within any sport, such a distinction can often determine whether a team is able to maintain a level of success or crash and burn like — hmm — Virginia basketball? 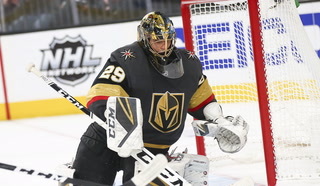 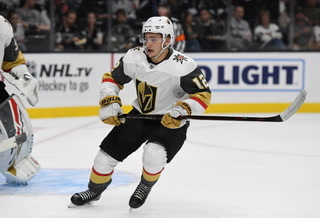 Ryan Carpenter is one of those players who has helped the Golden Knights not collapse among a string of injuries and illness that find most teams annually, a guy who when needed most allowed a positive journey to remain on track. 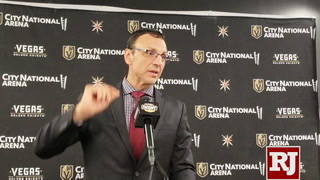 Unless the Knights play Minnesota. 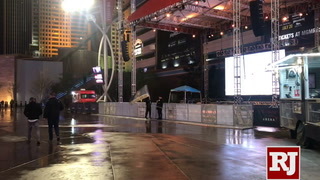 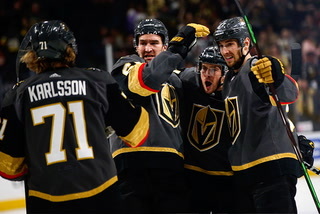 Then, nothing goes well and the Wild always win. 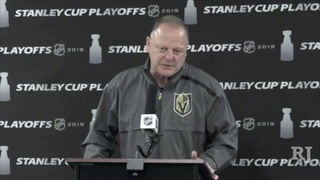 I keep hearing there are potentially much tougher Western Conference playoff matchups for Vegas than Minnesota when the time arrives, but the scoreboard sure has other ideas. 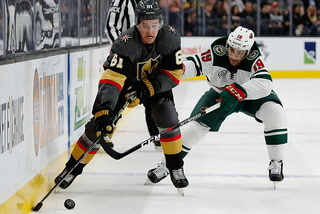 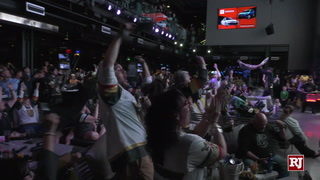 The Wild on Friday night made it a clean sweep of the three-game season series, beating the Knights 4-2 before an announced gathering of 18,295 at T-Mobile Arena. 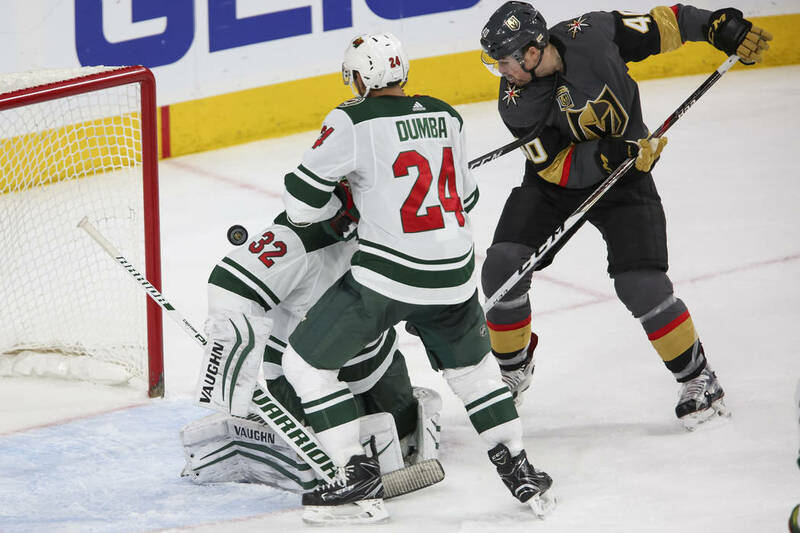 I’m not one to go Oliver Stone on folks, but if you’re looking for a reason beyond the fact Minnesota has just been better, Review-Journal colleague Adam Hill has a theory that more and more appears worthy of consideration: The Knights are now 0-6 at home when gummy bears are not part of the press box snacks. 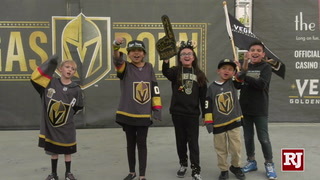 It has even reached the point where some crazy (generous) fans are so desperate, they are bringing Hill packages of candy before the game to set out. 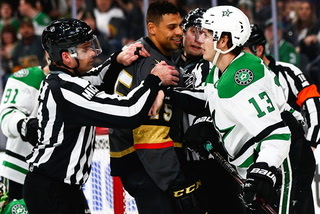 Call it the Curse of the Gelatin Omnivore. 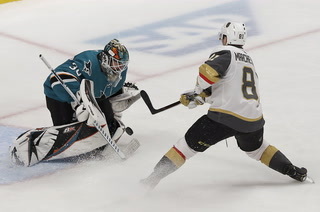 The lead over second-place San Jose has shrunk to eight points in the Pacific Division for a Golden Knights team scuffling in a place they haven’t all season, now losers of four straight at T-Mobile. 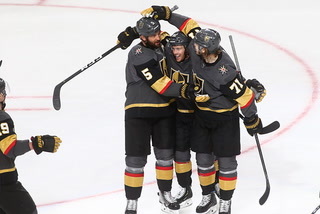 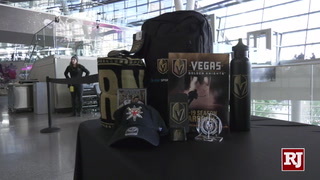 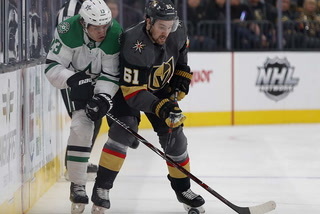 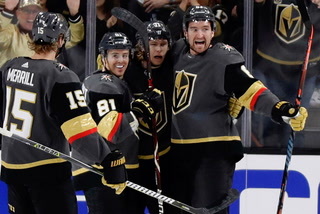 But in returning forward James Neal to the lineup Friday — he hadn’t played since Feb. 27 with an injured hand — Vegas began its pursuit of offering a totally healthy side once the postseason begins. 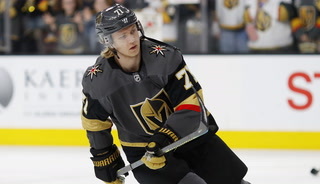 Settling on a lineup, however, might not be as easy as some imagine. 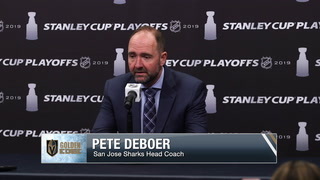 You have to believe the Sharks have been rethinking their decision to waive the 27-year-old Carpenter in December, a player they protected during the expansion draft and who contributed 17 points in 15 playoff games last season. 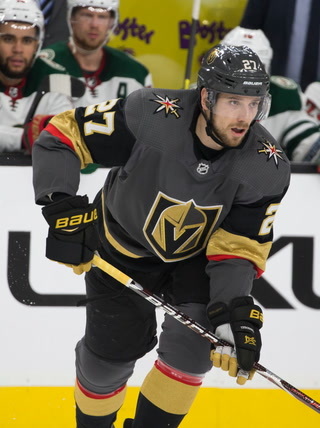 But playing time on a divisional leader is difficult to discover, and Carpenter arrived to a reality of healthy scratches, which means when teammates dressed for games and hit the ice, he instead put on a suit and headed for the press box. 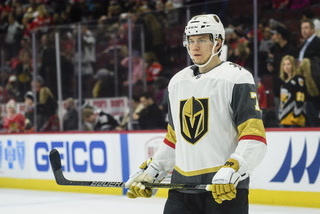 He had 16 such outings — including his first nine games with the Knights — before the Vegas lines began losing bodies. 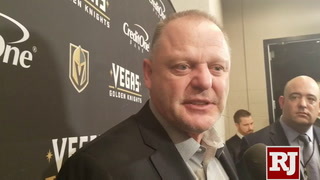 “Healthy scratch is not fun,” Knights forward Pierre-Edouard Bellemare said. 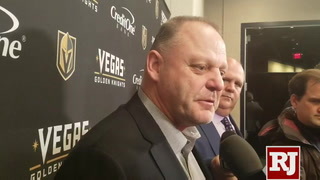 “Ryan wasn’t playing bad, but we were playing so well, there just wasn’t room in the lineup. 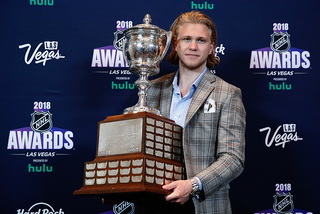 He never complained, never asked for anything, and then — boom — it was his time to shine. 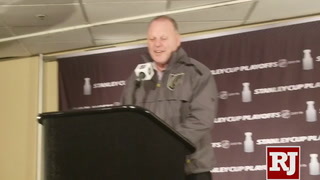 He has come in and played his heart out. 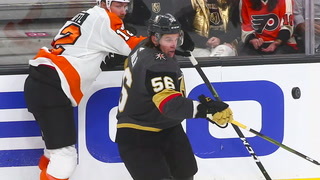 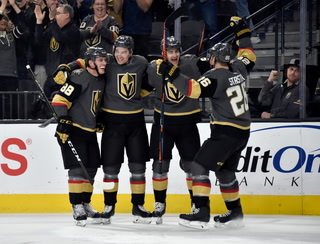 Carpenter has nine goals — he scored the team’s second Friday — and five assists in 25 games with Vegas, playing primarily on a third line with Cody Eakin and Alex Tuch. 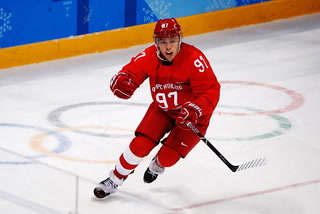 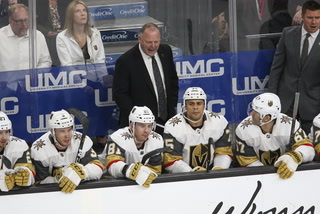 It means that when others such as Reilly Smith and perhaps William Carrier return from injuries, and numbers begin to be crunched, and the playoffs arrive, Carpenter won’t automatically be told to have his suit pressed and head to the press box. 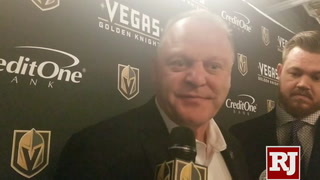 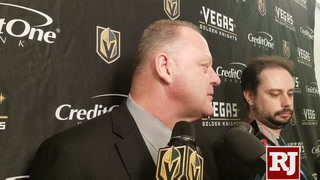 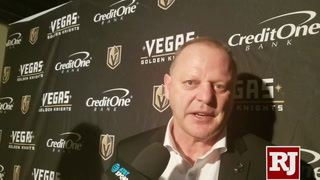 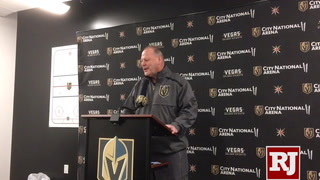 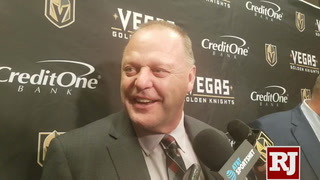 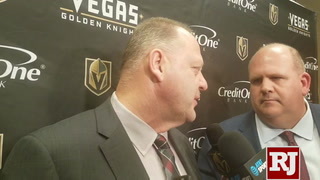 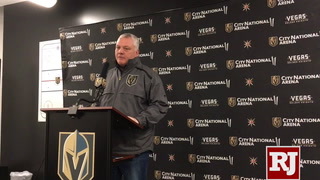 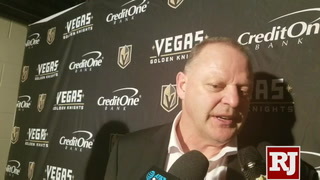 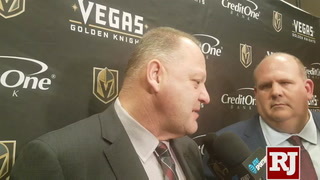 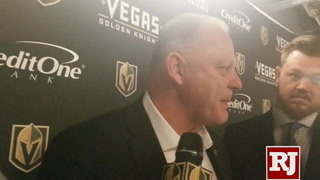 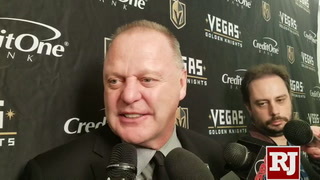 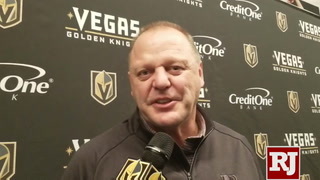 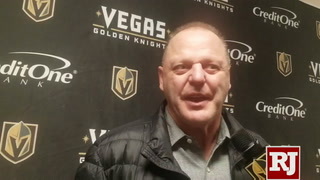 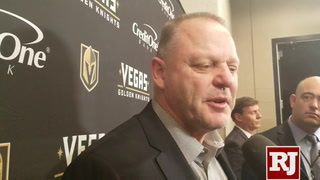 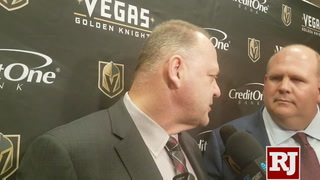 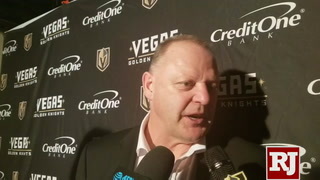 “I didn’t know a lot about (Carpenter) when we first got him,” Knights coach Gerard Gallant said. 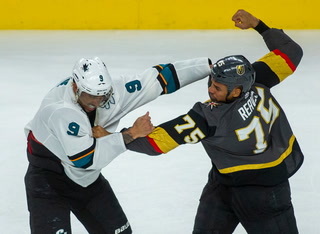 “He didn’t get to play much, and now he’s a hard guy to take out. 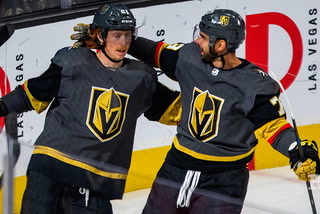 He scores big goals and plays hard and has done everything we have asked. 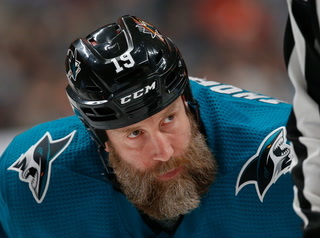 And apparently playing the Wild at any time isn’t. 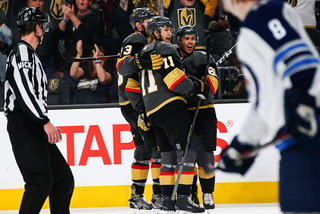 Four straight losses at home? 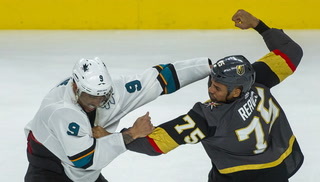 For the Love of God, bring back the gummy bears.